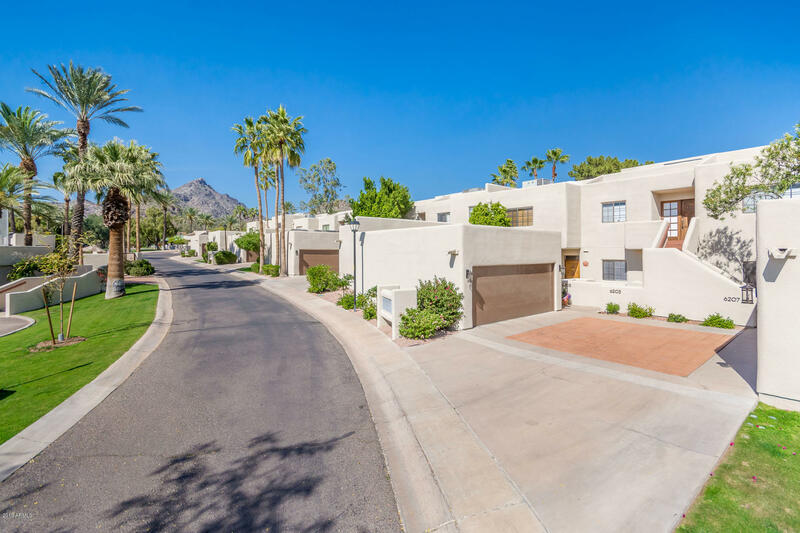 All BILTMORE COURTS UNIT 1-72 homes currently listed for sale in Phoenix as of 04/19/2019 are shown below. You can change the search criteria at any time by pressing the 'Change Search' button below. "Gorgeous golf course views from this light, bright, and beautifully remodeled gem in the heart of the Biltmore! Being here just makes you feel happy! Kitchen updated with Shaker cabinets, granite slab counters, stainless appliances, barstool seating. Living Room has a wall of views through the french doors/windows, cozy fireplace. Wonderfully sized bedrooms & updated bathrooms. Ample storage & closets, including a large Master suite walk-in. Brand new washer & dryer. 1 Car Garage right ou"